Products & Services - La Plant Dental Laboratory, Inc.
LaPlant Dental Lab specializes in crown and bridge restorations of all types. Our lab uses seven different types of porcelain for a variety of restorations and eight different types of noble and high-noble gold restorations. Only precious alloys are used in the laboratory. LaPlant’s also specializes in all types of implant and precision attachment cases. We are always ready to assist you in discussing available treatment options. LaPlant Dental Lab works in partnership with an adjoining laboratory (Dentek Dental Studio ) for all types of removable prosthetics (including partials and overdentures). In recent years, the lab has seen tremendous growth in cosmetic restorative work. 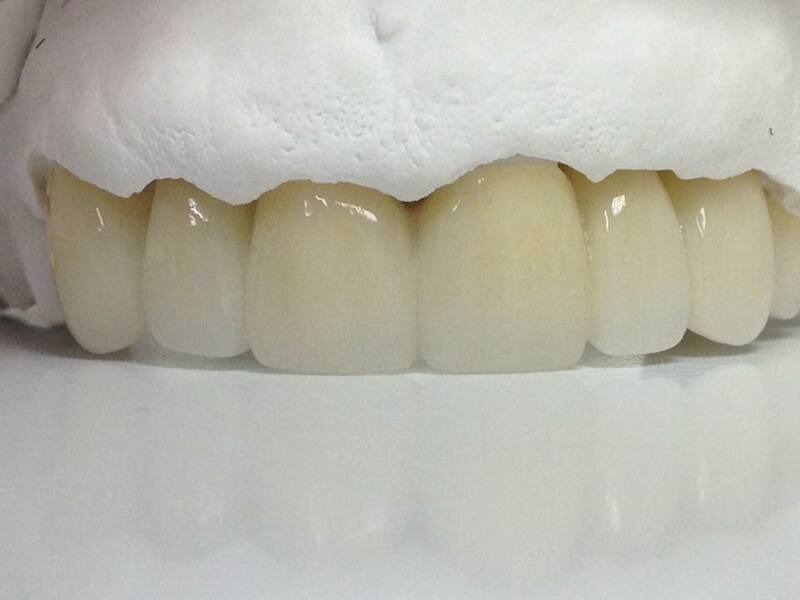 To stay competitive, LaPlant’s continues to implement new technology, including; ZirBrux Zirconia restorations, LAVA® restorations ,eMax (R), pressed porcelain, and computerized digital shade verification to achieve optimum aesthetic results. Site Created & Maintained By Web Pros, Inc.